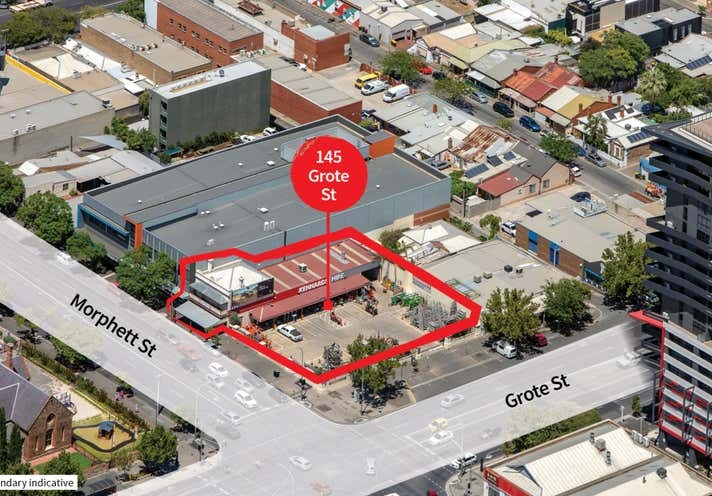 145 Grote Street is a key high profile site situated on the corner of Grote Street and Morphett Street just a stone’s throw from the Adelaide Central Market, Chinatown and the developing precincts in the west end of the CBD. 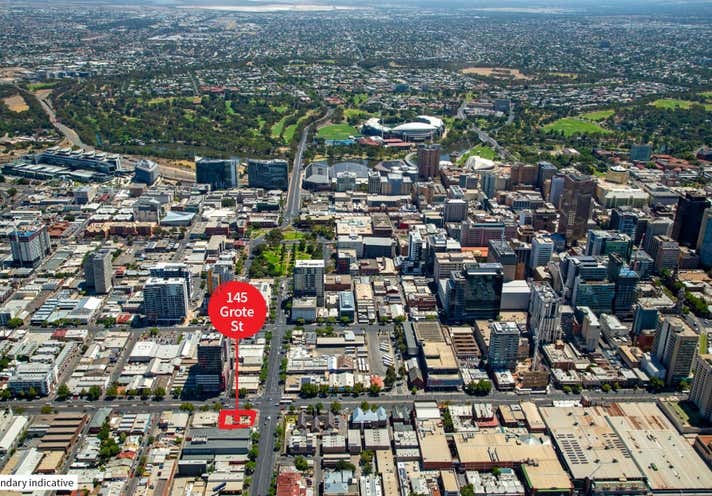 JLL is exclusively appointed to offer 145 Grote Street, Adelaide for sale by Expression of Interest, closing 4pm Tuesday 19th March 2019. 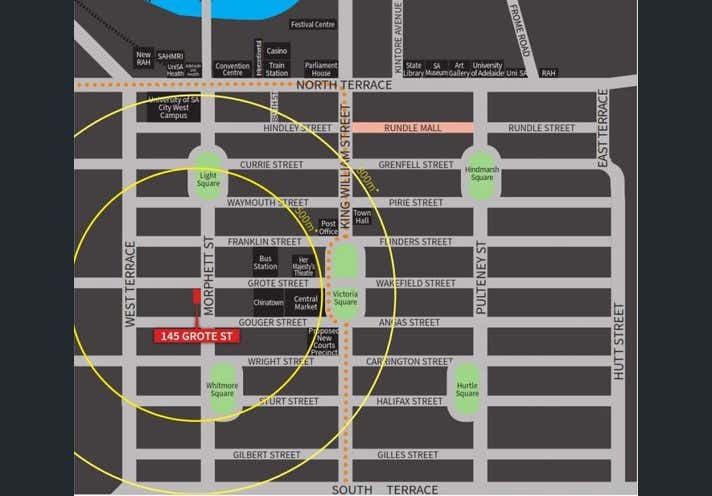 For more information or to arrange an inspection please contact the agents.